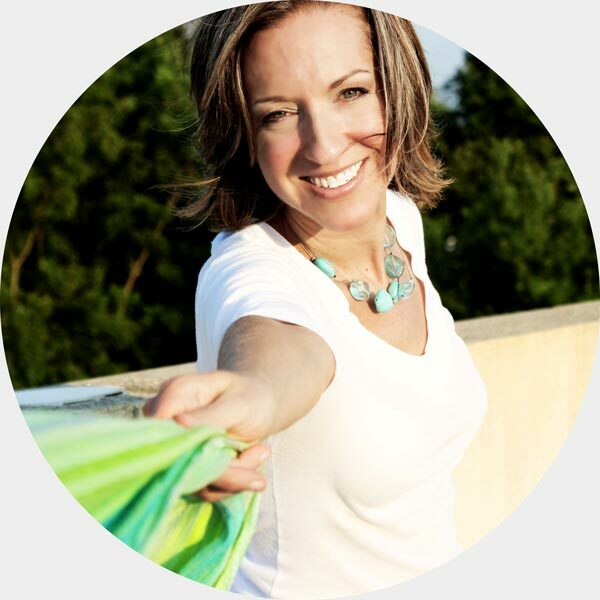 Thank you for your interest in the 8-Week Guided Quick-Start Color Program. A Color Consultant helps others choose color for their walls, furnishings, and finishes. Many of our students focus on only this while others merge new and existing ideas to create their own unique business. I do not accept everyone to the program. Those I do enroll have a deep passion for design and color, are eager and open to learning, are positive, supportive, and willing to invest in themselves to move their lives forward. Please complete your details below to apply to join the program! What is the name of the biggest city near you and how far away is it? How many miles away is the nearest store where Benjamin Moore paint is sold? If Benjamin Moore is not available to you, what paint brands are nearest you? What is your current profession or what do you do now? How often do you attend networking events? 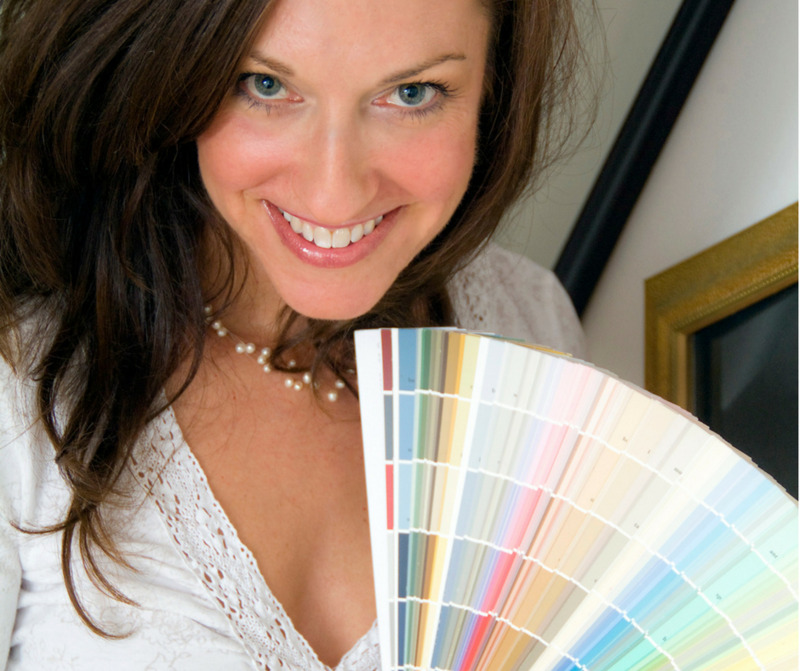 What interests you most about becoming a color consultant? Do you have any higher education, beyond high school? If so, in what areas? Do you have any experience with color or design? E.g Do you have professional experience or do you find yourself always giving advice to friends on color and/or design? What things bring you the most joy in life? This program is valued at $8000 and is being offered for only $5000. Do you have the financial resources to invest in this program? ---Select---a) Yes, absolutely! b) It’s tight but I can make the investment. c) No, but I’d be willing to talk further d) No, I won't invest in myself for this. Why do you want to take this course? What difference will it make in your life? Why would you make a great student of color? Why would you make a great color consultant?